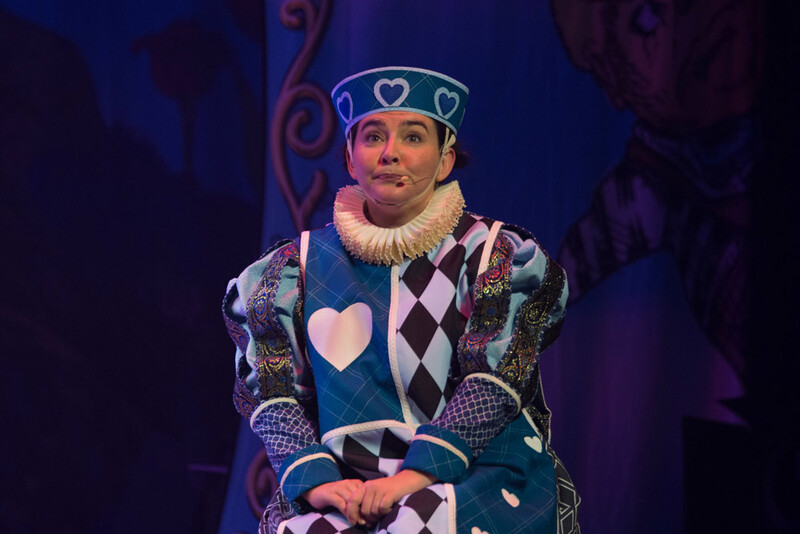 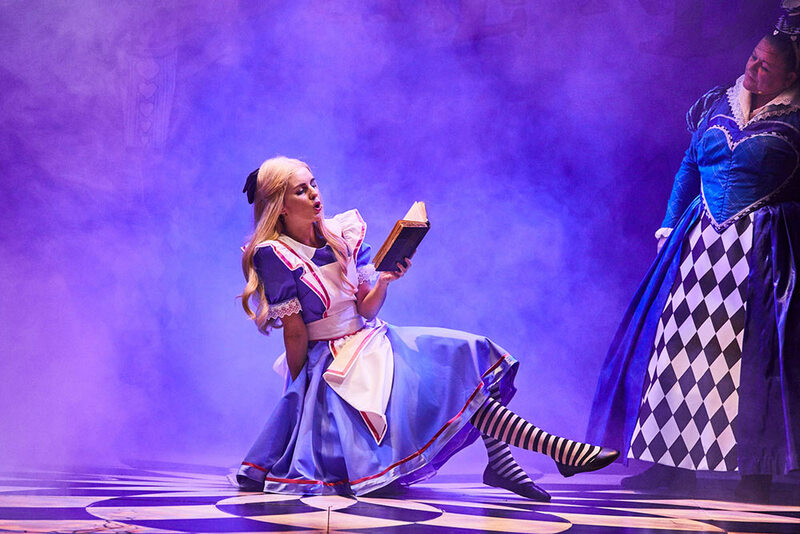 The SMASH HIT production of Lewis Carroll’s timeless classic ALICE IN WONDERLAND comes to life on stage in the most hilarious-filled madcap! 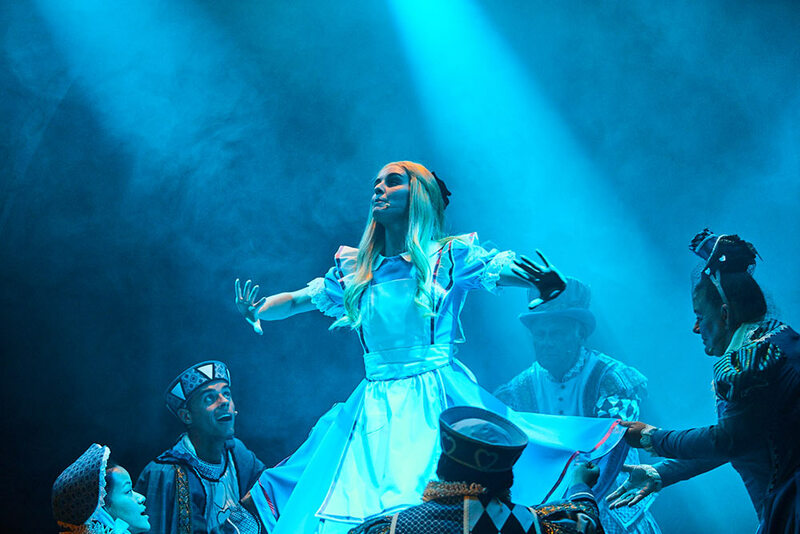 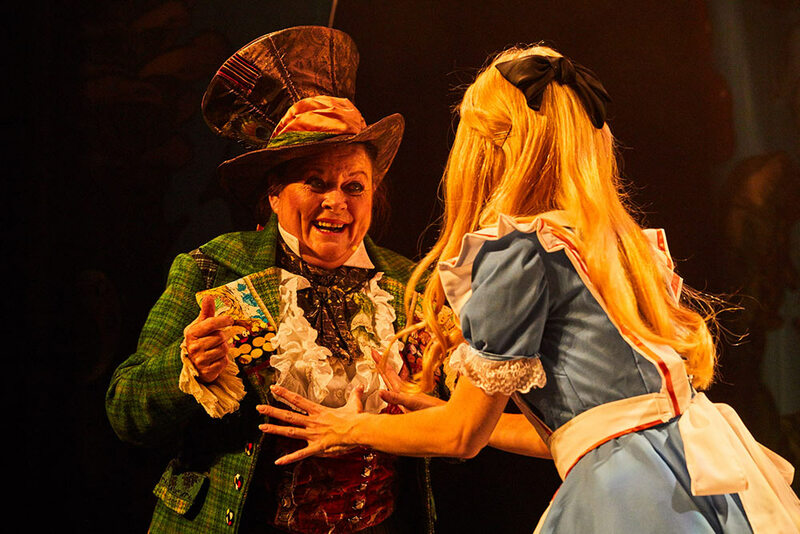 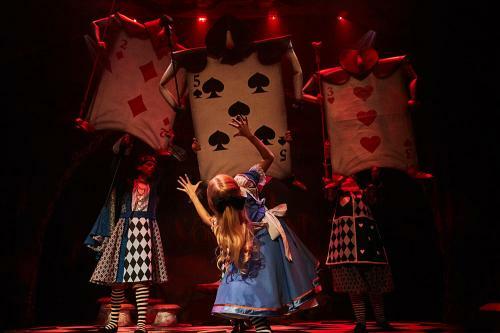 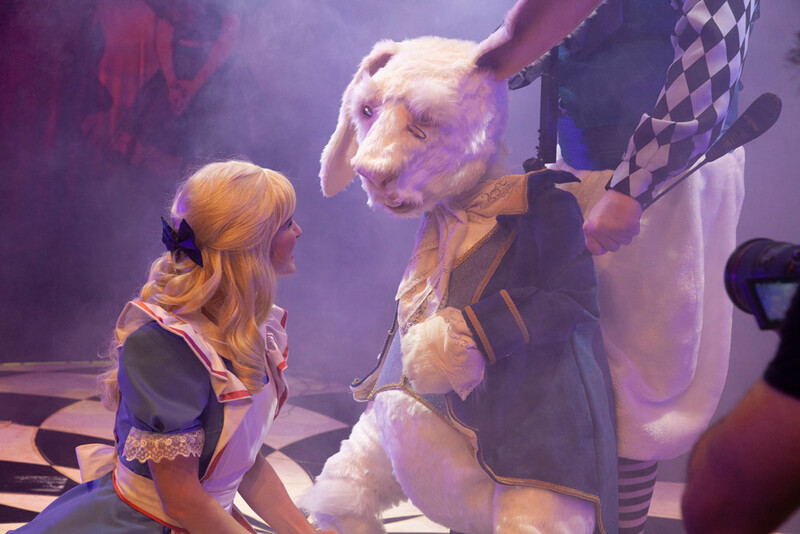 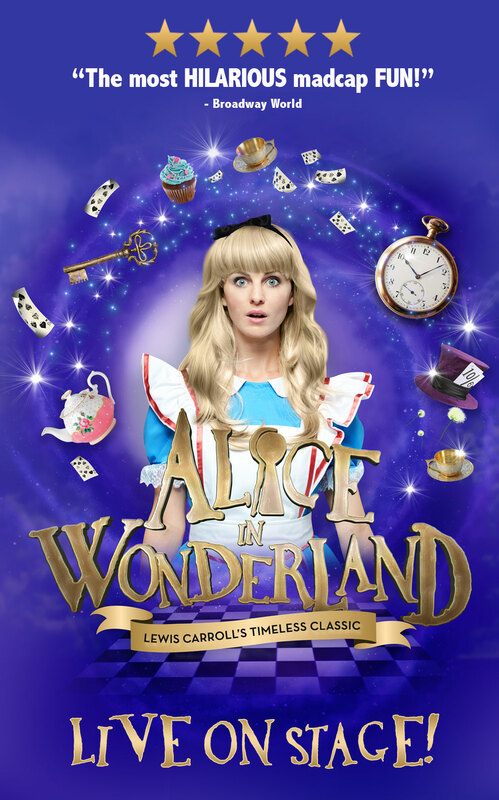 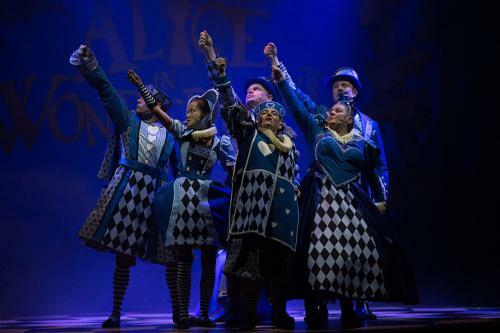 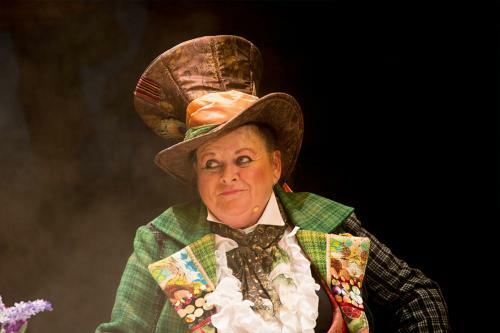 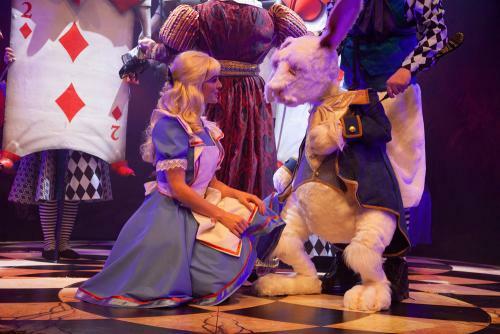 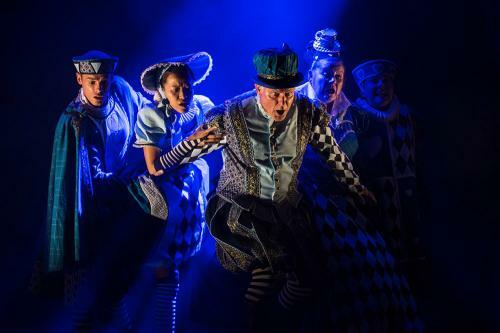 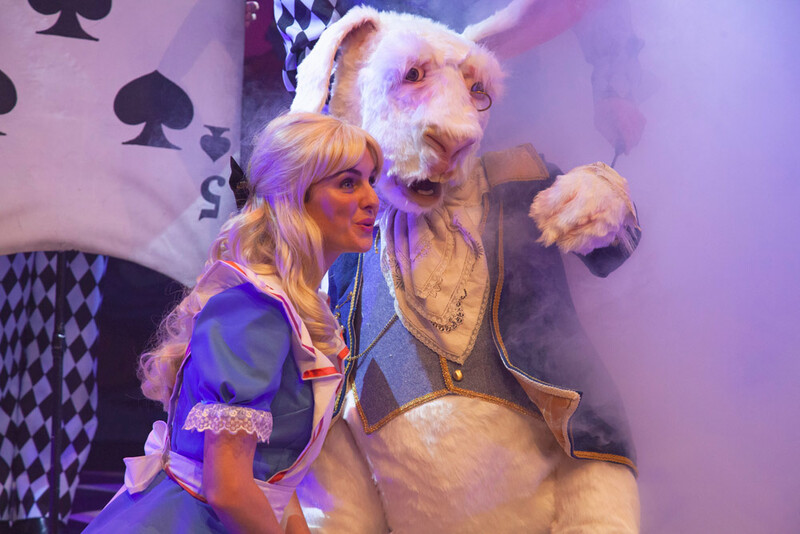 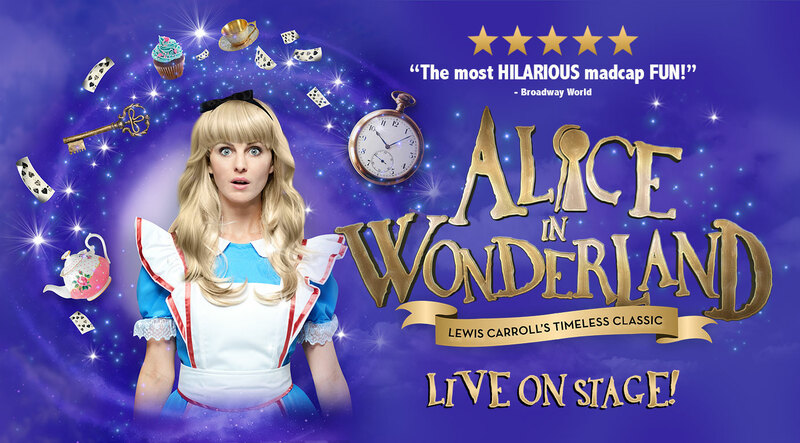 Tumble down the rabbit hole and join Alice, one of literature’s most beloved heroines, in her adventures through Wonderland in this dazzling, internationally acclaimed production. A star-studded cast of talented actors and puppeteers use their ingenious stagecraft and limitless possibilities of imagination to bring this beloved story to life. 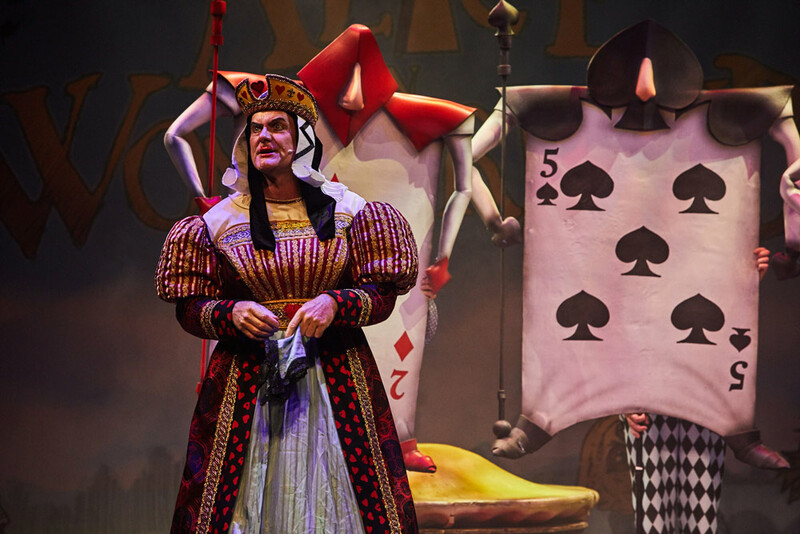 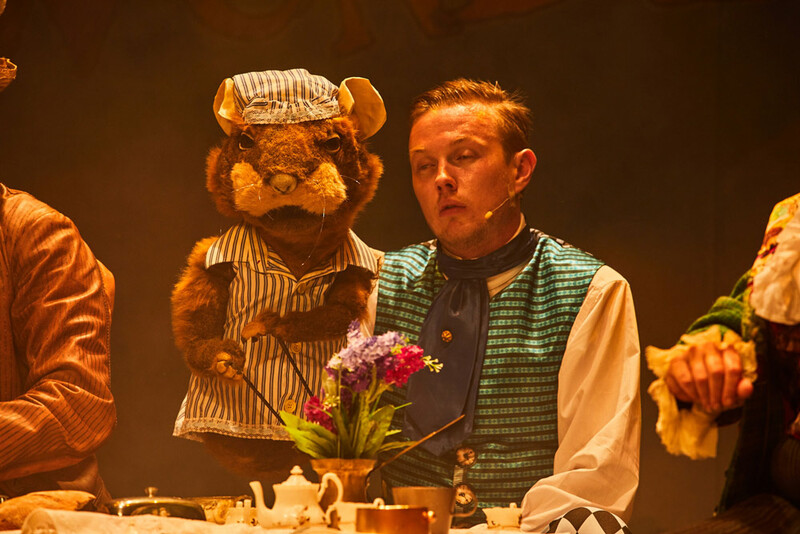 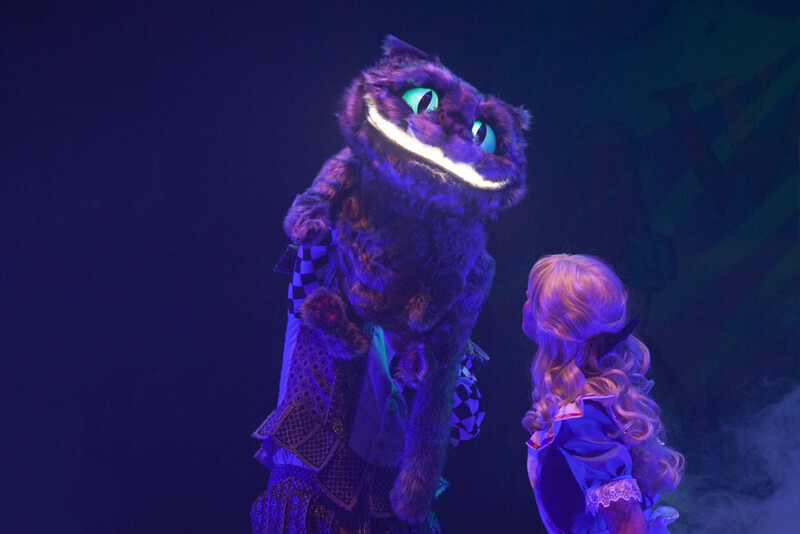 Featuring masterful sets, lavish costumes and enchanting puppetry. Don’t miss your chance to tumble with the Tweedle twins, chase the White Rabbit, boo the boisterous Queen of Hearts, and have tea with the Hatter at the Maddest Tea Party of all! © Rapidfire International, Inc. All rights reserved.